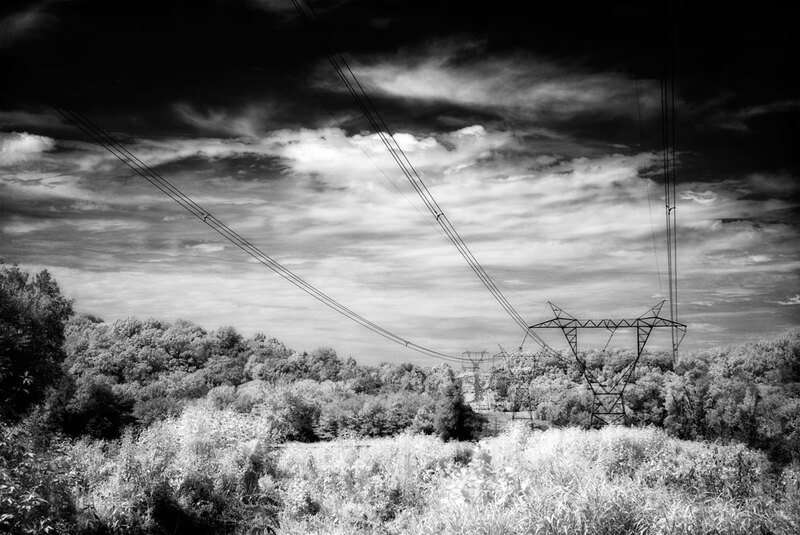 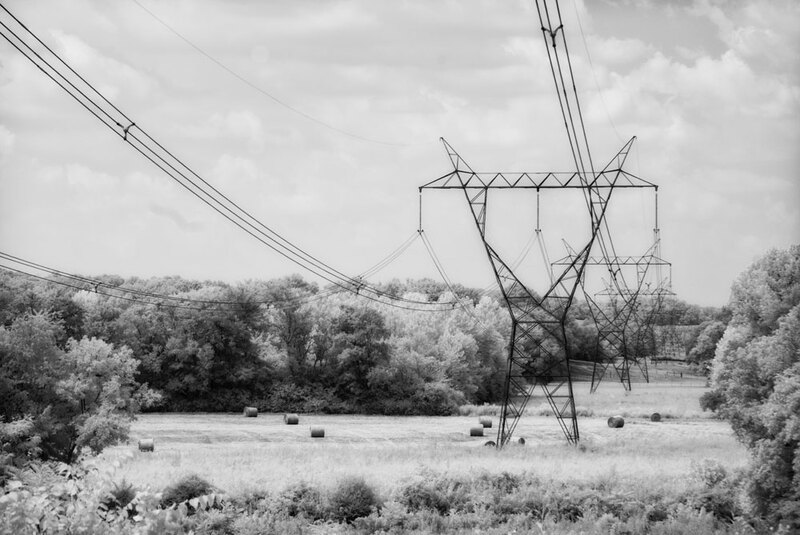 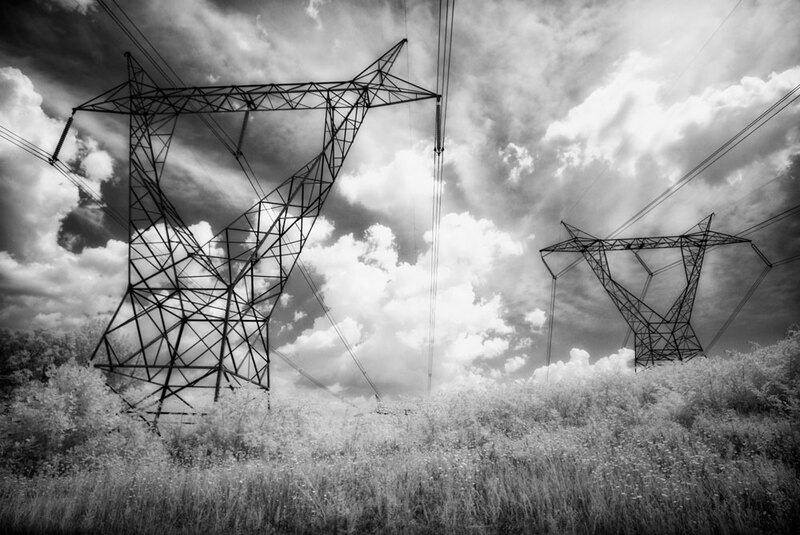 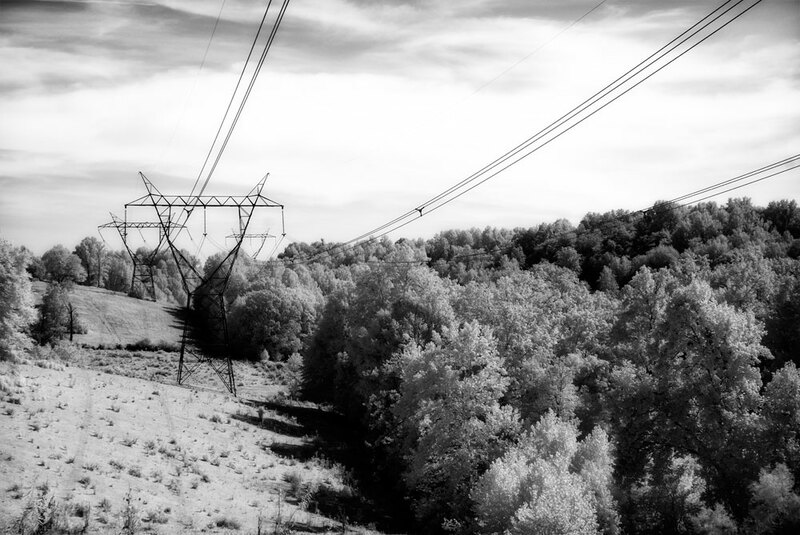 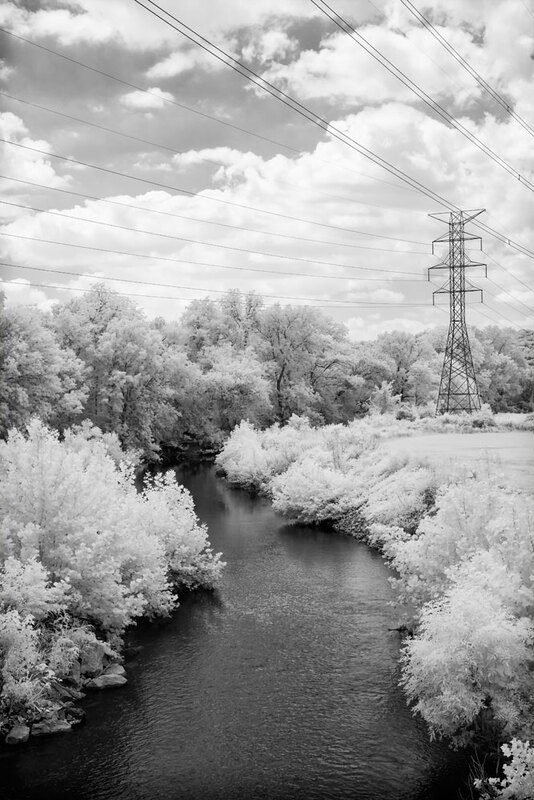 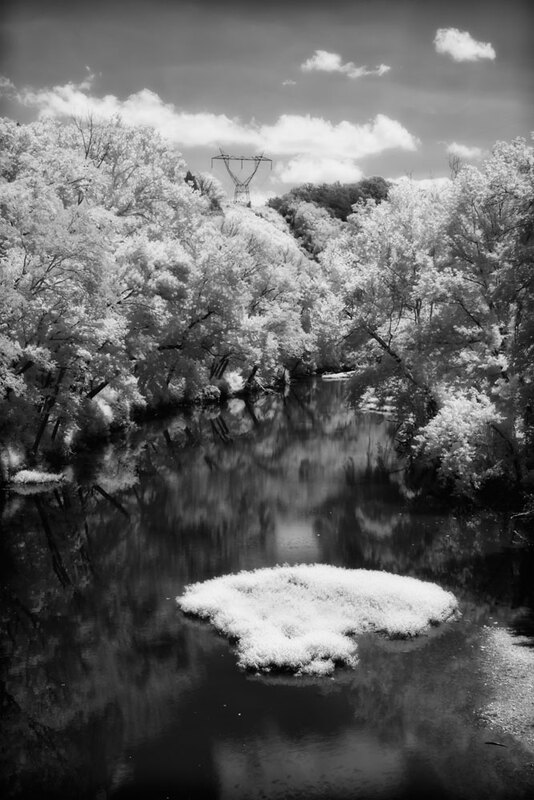 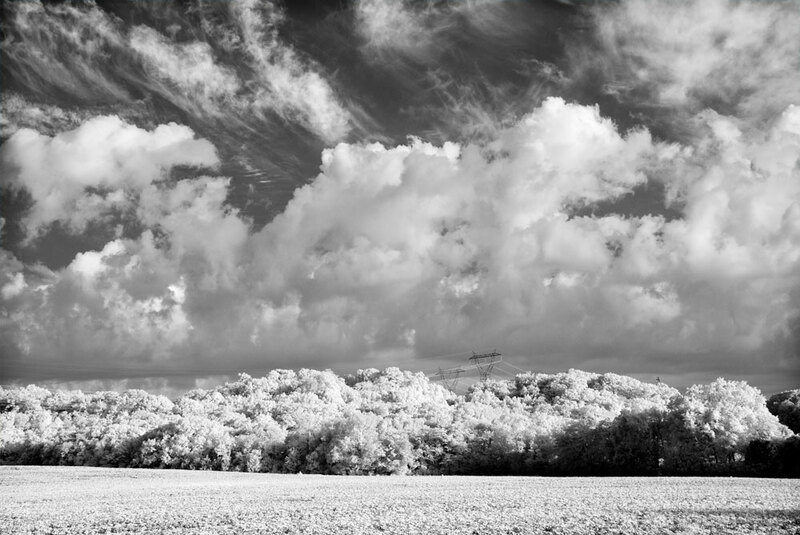 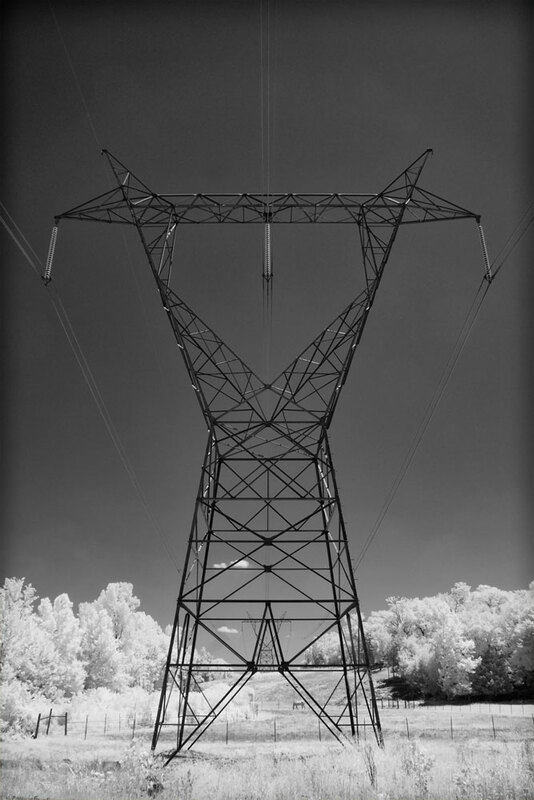 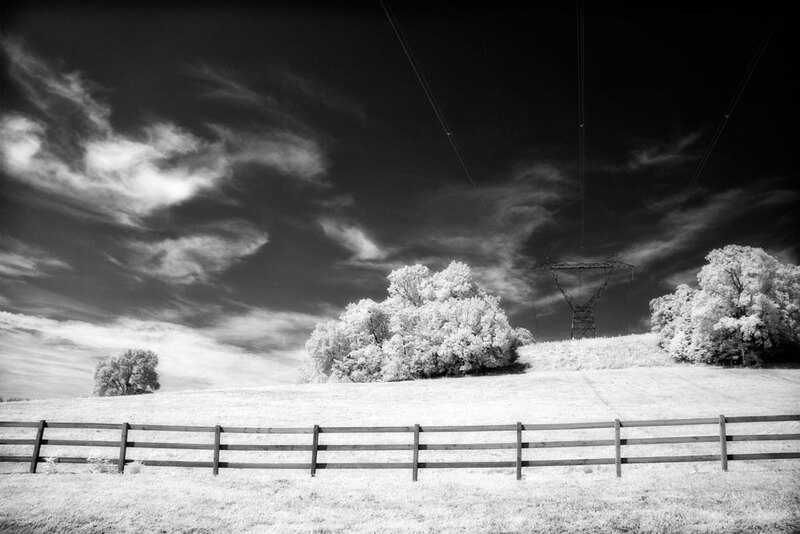 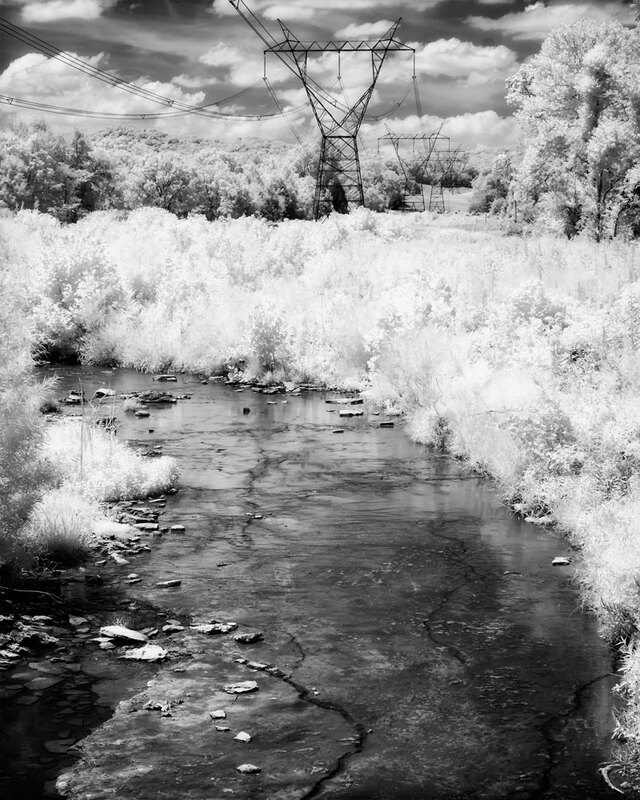 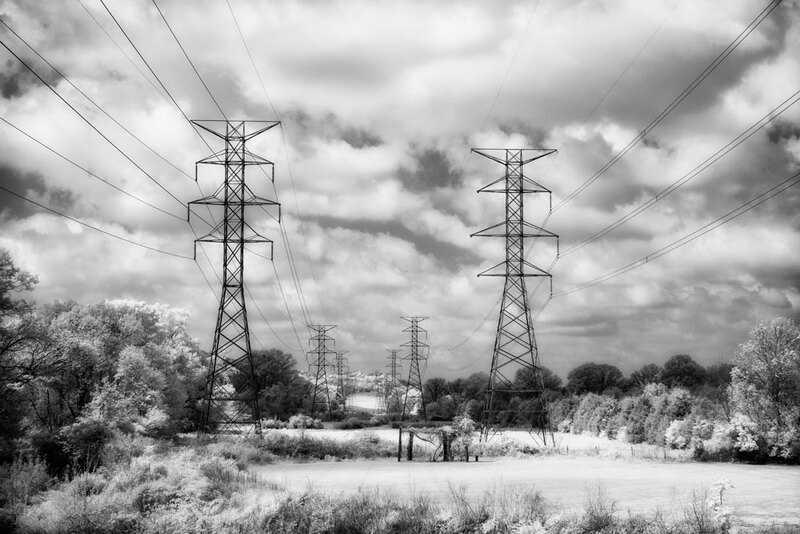 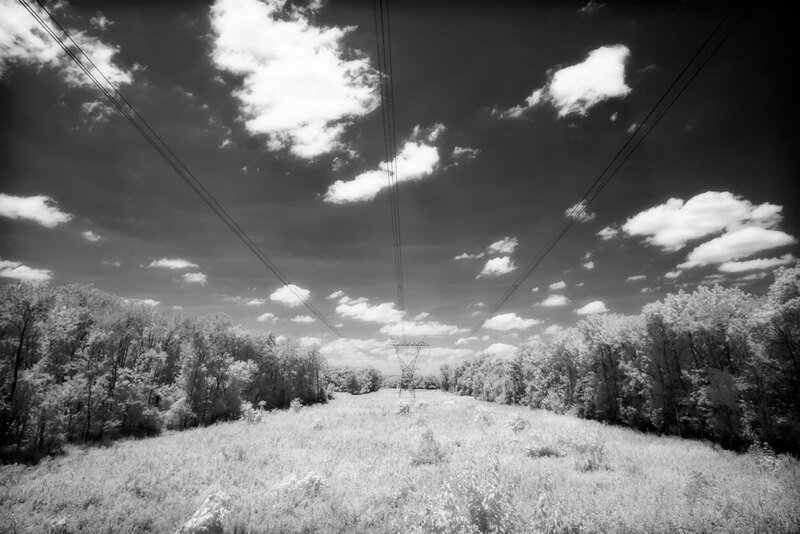 During the month of May, I have an exhibit at the Brentwood Library of images from my “wIRes” series, landscape images around Middle TN shot in infrared where power lines have become a part of the environment. 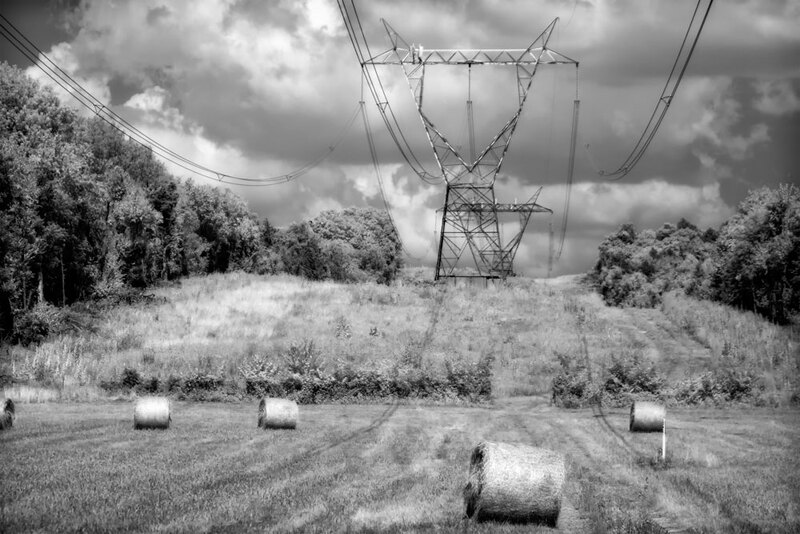 The exhibit is a subset of images focusing on those from scenes around Williamson County. 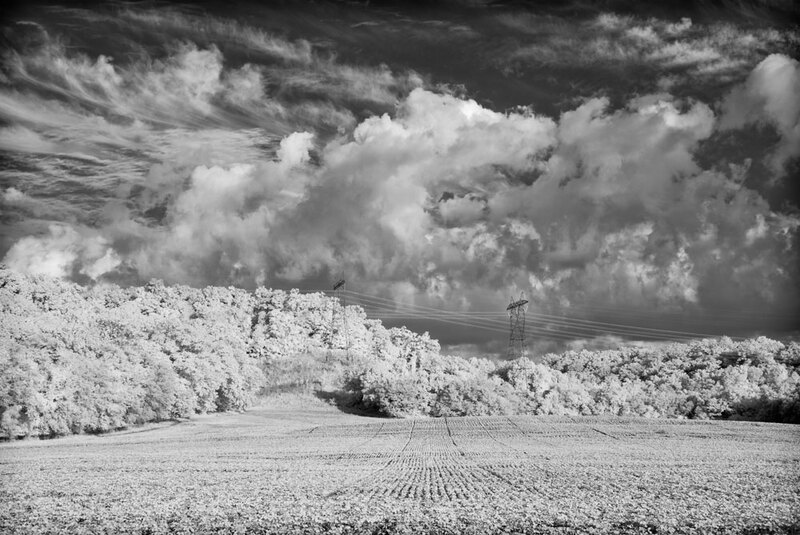 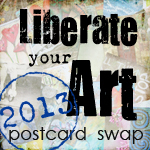 All the images are available for sale, either framed or as prints. 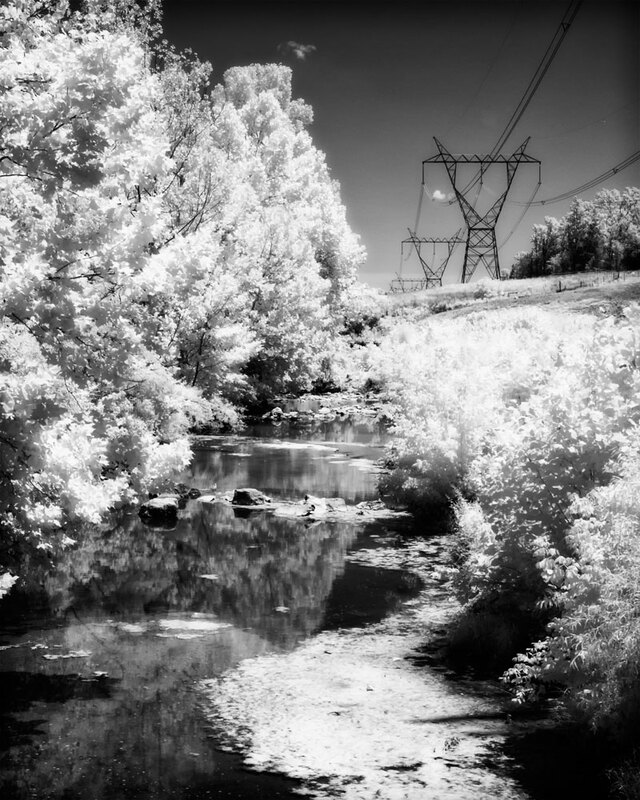 Feel free to contact me at davidmorelphoto@gmail.com for pricing information.